A fix for the sub zero second issue with timelapse in Lightroom 5.0 has been fixed. You must use a 29.97fps setting inside the template file, other settings like 30fps will cause flickering. Here’s such a preset. For video export, you just use the standard Lightroom video 720p and 1080p video presets. Please note this means you only have the internal 29.97 fps playback, with no options for 24fps etc. Here’s a video created with this. *Please note this is for Slideshow. THIS IS NOT A DEVELOP PRESET. 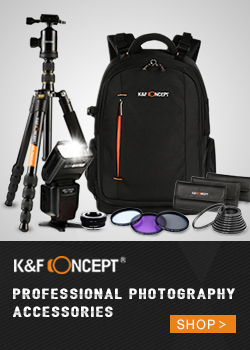 Create a collection of the time-lapse photos. Select the template from the Template Browser. Click Export Video at the bottom of the Left Panel. Choose what resolution you want 720, 1080 etc in Video Preset. 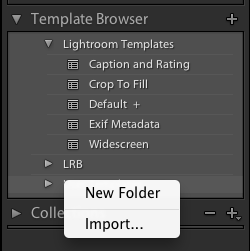 Choose a filename and path then click Export. Lightroom CC Classic, everything works but it will only export first 210 images…? Just tested there with 314 and get a 10 sec video as expected. It misses the frames pass the whole second mark, but that’s down to the internal Lightroom codec. It’s at 30fps, so that’d be 7 seconds for 210. I have Lightroom CC and when trying to import the template I get the following error: Error Importing “LR5 Timelapse. LR template” The Template file was the wrong type of template. 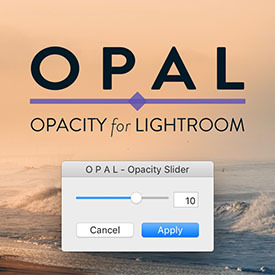 Is there a download for Lightroom CC? You’re not following the instructions Don. You need to follow the instructions exactly. Me to, your answer doesn’t help me. It’s pretty straightforward if you follow the instructions. For some reason people think this works like it’s a Develop Preset. I finally got it to work and it works like a charm – the Lightroom template. Took a me a bit of “hunting” around as the material in your book isn’t quite up to date on the exact location of the Lightroom template. I am just starting out in this time lapse video stuff, so this will suit me fine for now. 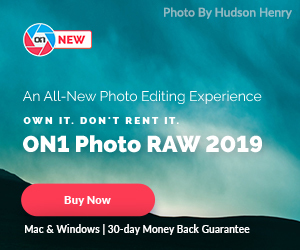 Hello, is your preset ok with lightroom 6? What templates work in LR6? Does anyone know hoe to slow down my TImeLapse videos? I have tried different fps rates but all do the same thing. All my videos turn out lightning fast. You can’t manually select subsecond timings directly in Lightroom. 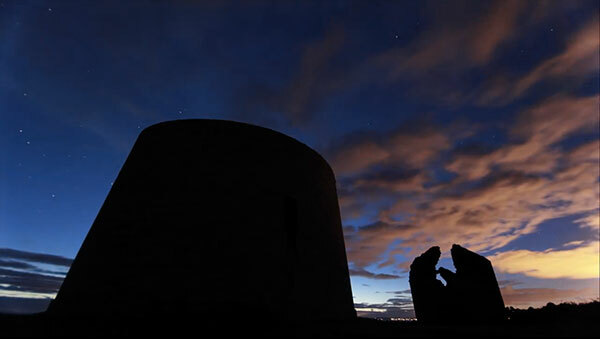 Timelapse videos are fast.. 30 images every second. You have to take more pictures. If you placed your camera at 5sec and find that its very quick for you, then change it at 2 or 3 sec/photo. That will give you more photos but more flexible and slower. I’ve used your software plug-in before, but now I’m finding it is cutting off the last 20 or so photos. Does it need an even multiple of 30 (29.97 photos per second)? Any idea why this would be happening. LR CC 2015 v 2. It looks great, just missing the last 20 or so photos. Haven’t noticed this. It may well do Nathan, but I’d have to run tests myself. It’s possible the codec needs exact numbers, but I don’t see why it should. I’m experiencing the same problem and have been trying to fix it most of the day. The last photo in my timelapse is very important to the concept overall. There’s no way to predict how many will be cut off. I’ve tried taking a few off the front end, but it still does the same thing. Have you tested it? Thanks! To be clear on this Dave, the template matches the frame rate that Lightroom exports at, nothing more, nothing less. The actual video creation is done by Lightroom and if it’s dropping frames, there’s pretty much nothing can be done. I tried a black & white image as a final frame, and it’s not showing for me either, so obviously frames are being dropped. I’ve gone back and ran the same sequence in Lightroom 5.7 and it’s exactly the same. Can’t you just copy the last photo 20+ times at the end so those are dropped and you still keep the last frame? Nathan, I’ve checked and Lightroom 5 is doing the same thing, so it’s directly related to Lightroom’s video export mechanism. I’m gonna check it in 4 as well. And 4 is perfect, so it’s definitely the video engine change that happened between 4 and 5 that’s giving the dropped frames. 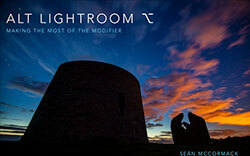 Get a Free mini eBook when you sign up to the Lightroom Blog/Sean McCormack Newsletter. 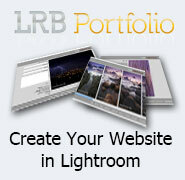 Lightroom and Photography tips and news. 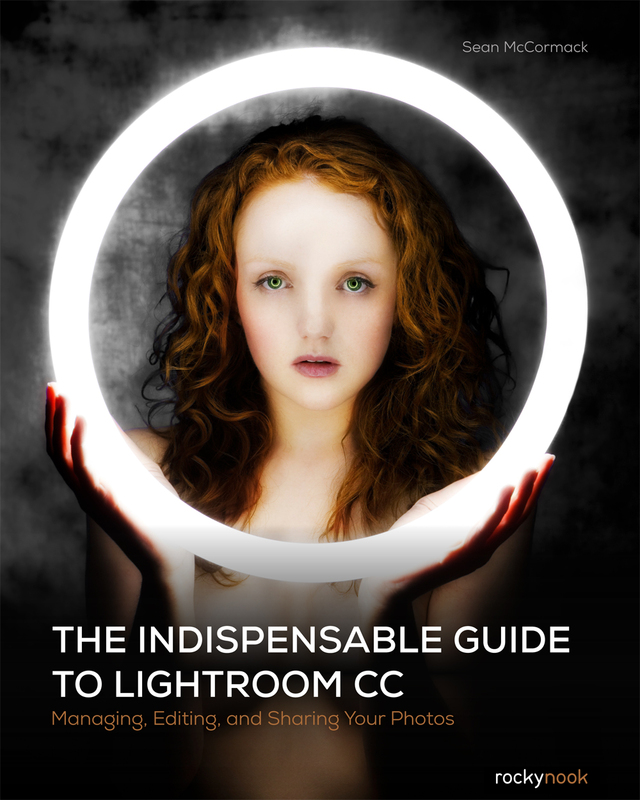 My latest book for Rocky Nook, looking at Lightroom CC/6 including all the new features. Available in both print and ebook forms. Penny H: A well written and very comprehensive guide that I thoroughly recommend. Stefan47: Even an experienced user will learn a few tips from this book. Piet Van den Eynde: Beginners get more than enough information from this book, but even an experienced user (like I consider myself to be) can learn more than a couple of tricks. 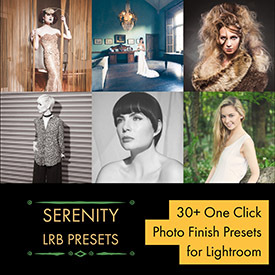 Need to brush up on your Lightroom or Photoshop? Having Catalog or Missing File or Folder issues and need help? Using a variety of services, I can help you online with either. © Sean McCormack	| Theme: News Portal by Mystery Themes.